Visual novel specialist, Otomate, has announced a simply staggering amount of support for the Nintendo Switch. One of the last bastions of PlayStation Vita development, this wholesale shift is perhaps the final nail on the coffin for Sony’s underappreciated console. 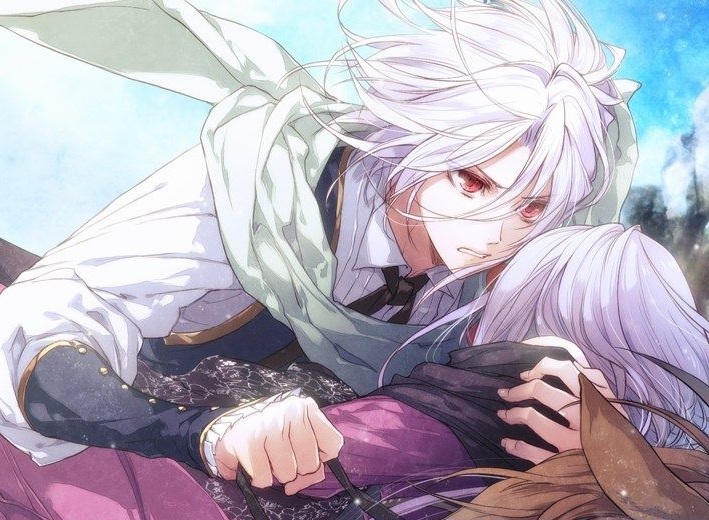 Each of these games will be different to one another, of course, though there are a couple of things that Otomate is known for with its games; amazing characters, beautiful art, and well-written stories. We have no idea if any, or all, of these games will get English localisations, but between Idea Factory and Aksys, in particular, most of the better Otomate games do indeed end up localised, so fingers crossed we’ll have a lot of reading to do over the coming year or two on our Switches.